Are you looking for a home with that extra pizzazz? 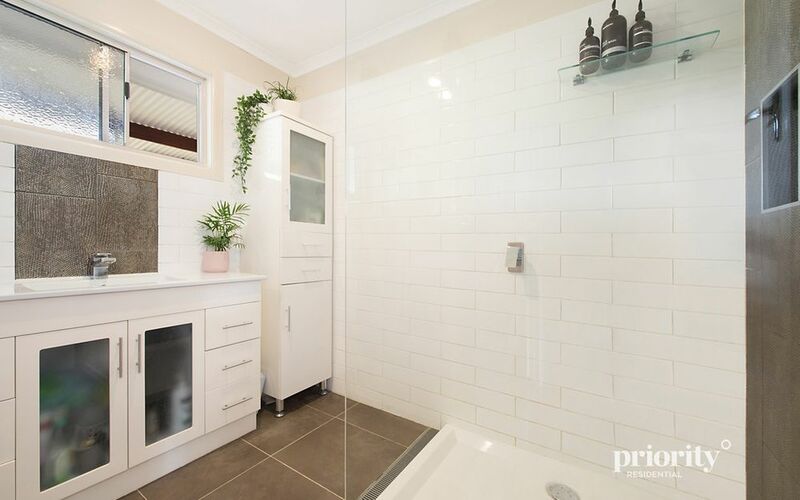 That flows freely with style and sophistication! 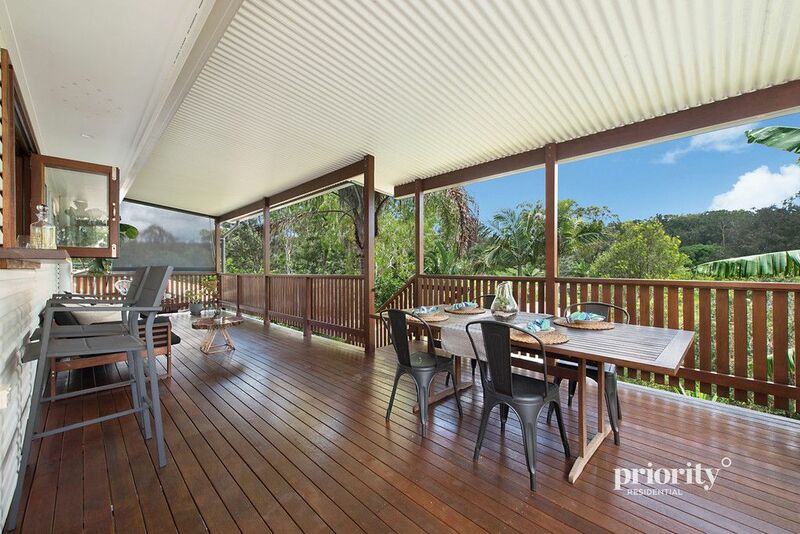 This beautiful family home will make you proud to entertain to your friends & family. 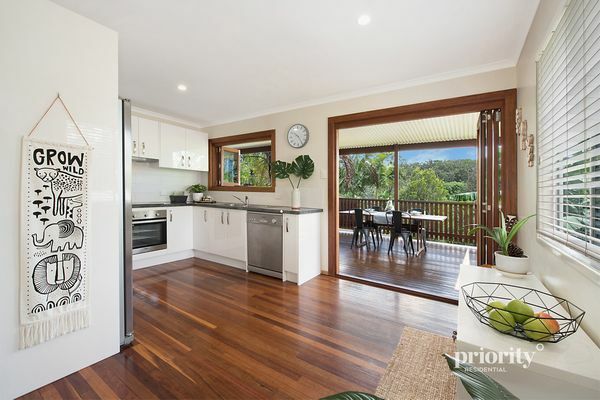 With a clever design, fusing indoor & outdoor living with a centrally located kitchen as the main hub of the home, ease of a large servery and bi-fold doors leading out, just ready for you to entertain the largest of gatherings. If you have been searching for the perfect family home that is the ideal entertainer and in a perfect location, this property is close to parks and all the local amenities – then your search has ended! 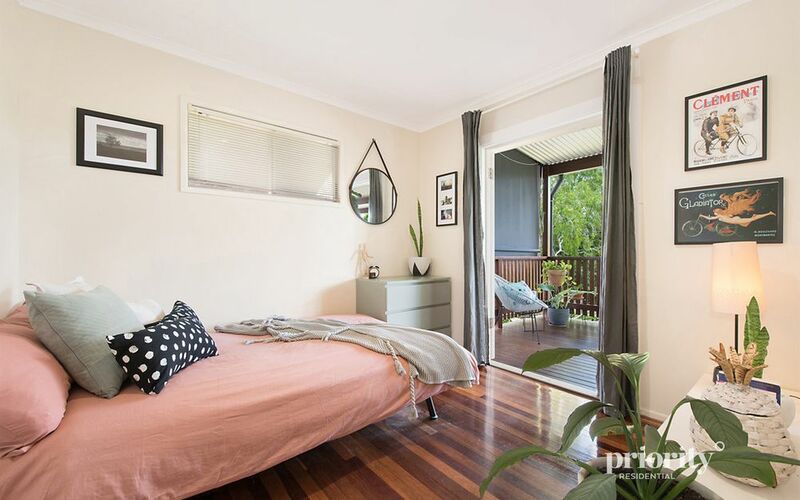 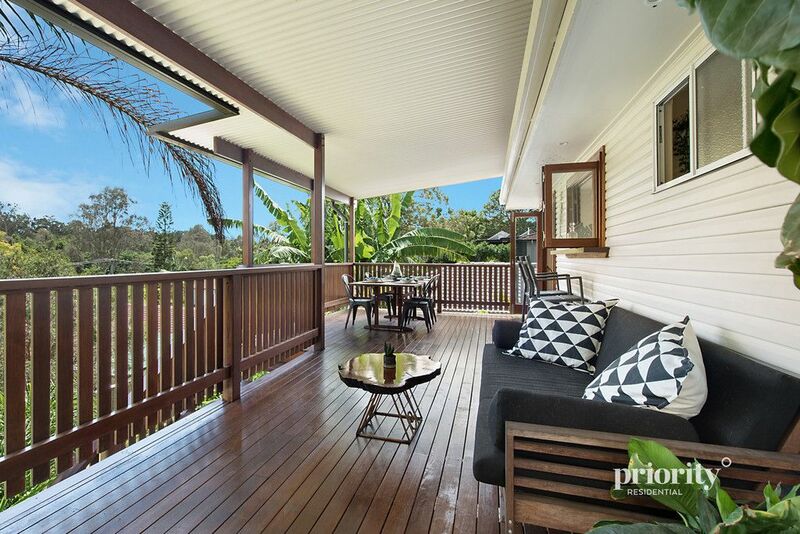 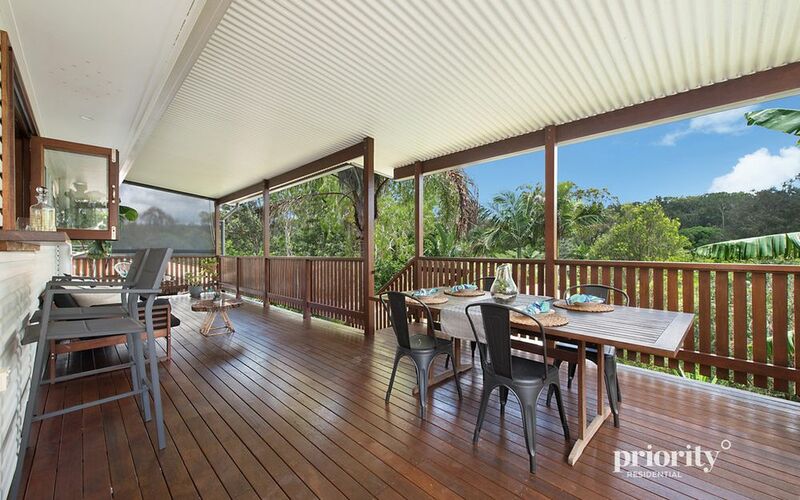 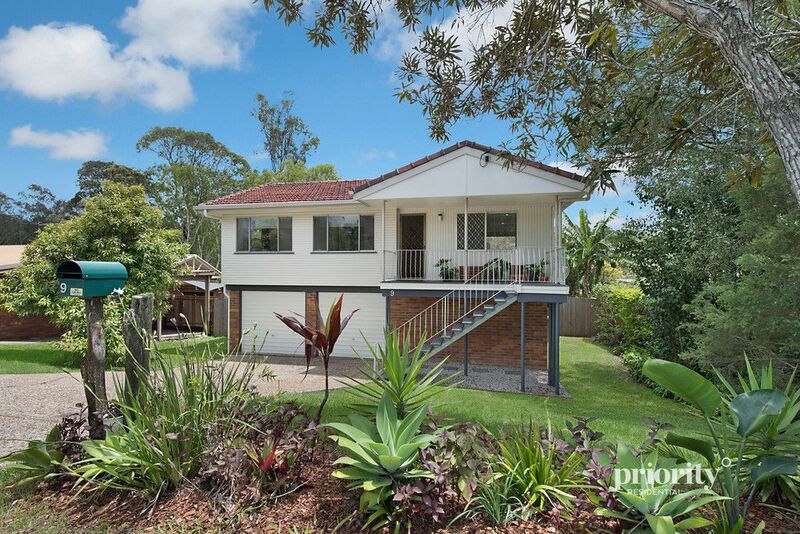 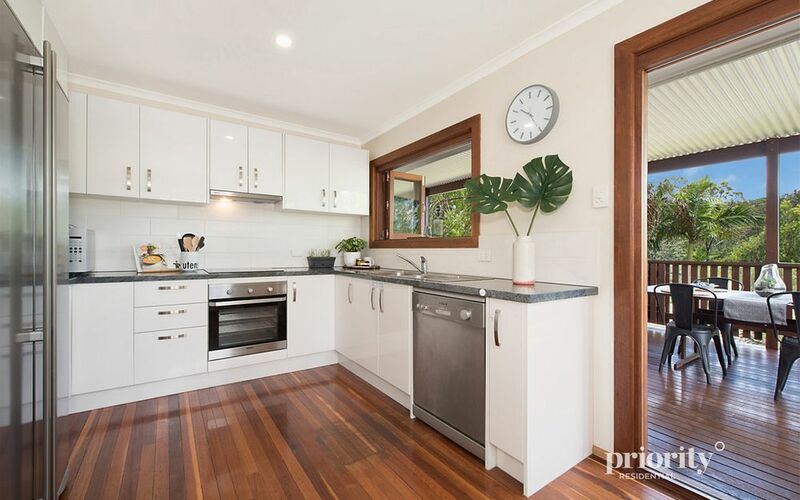 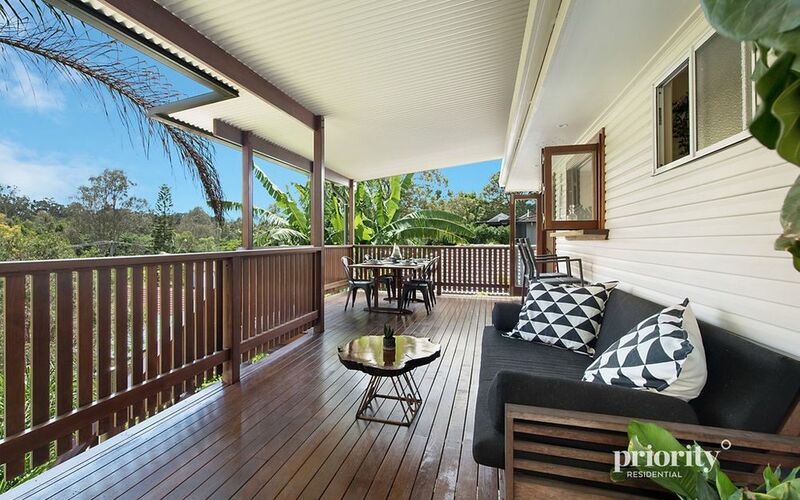 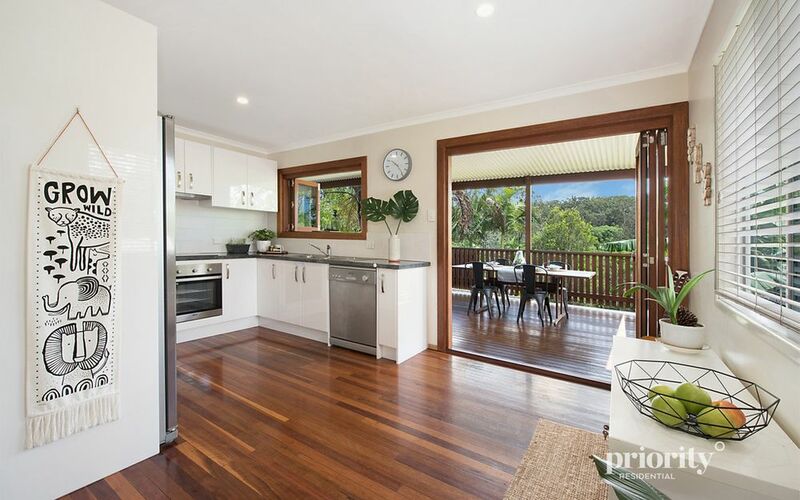 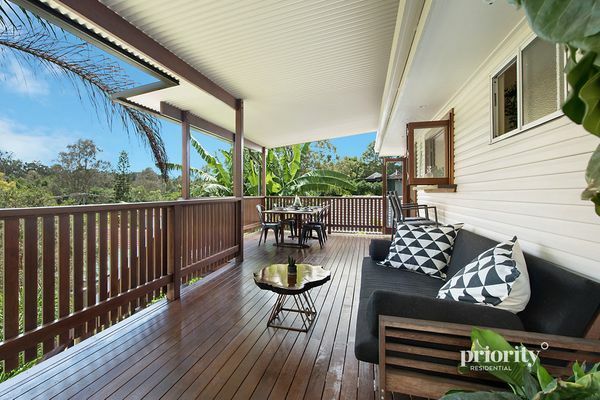 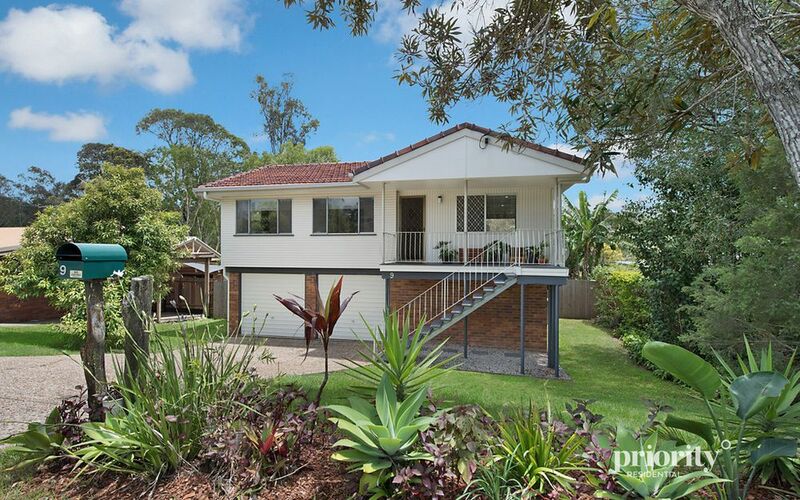 Everton Hills is a fast growing gem with plenty of sweeping bike ways throughout, parks and surrounded by nature, this place is capturing the hearts of many buyers for this sought after suburb. Being only 12km from the city with local facilities within walking distance it is easy to see why people are falling in love. 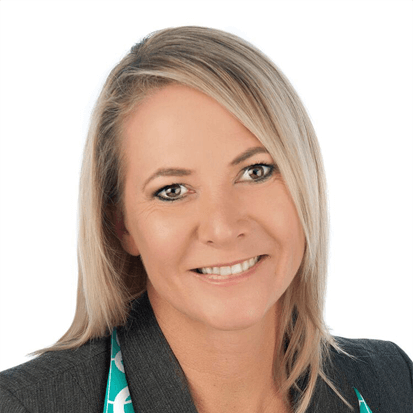 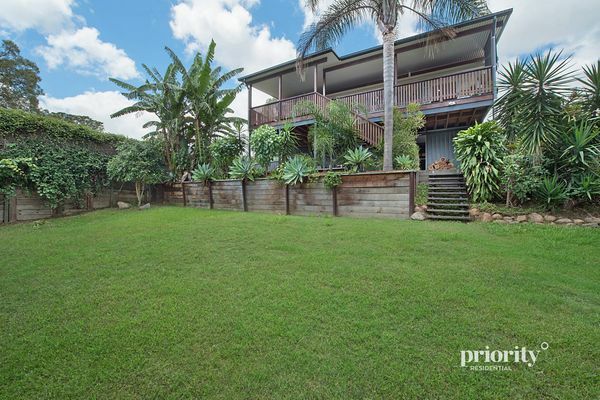 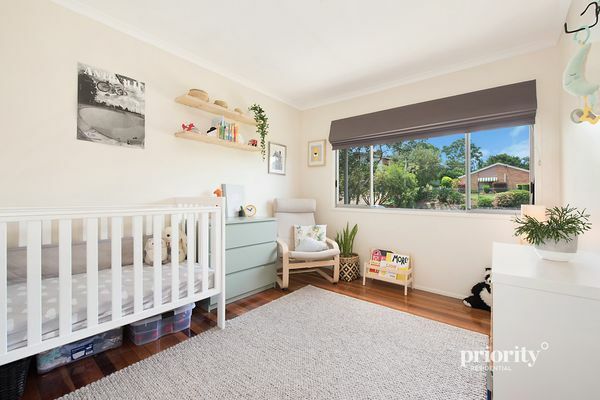 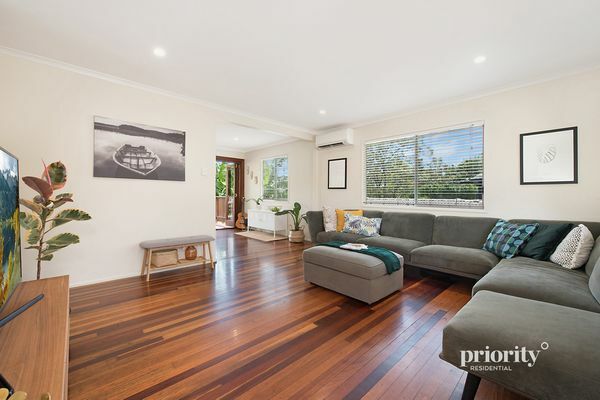 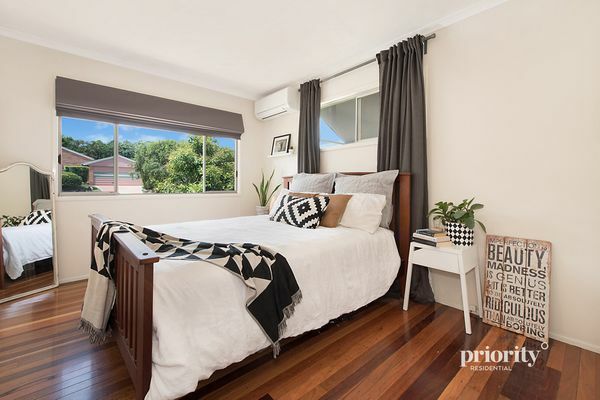 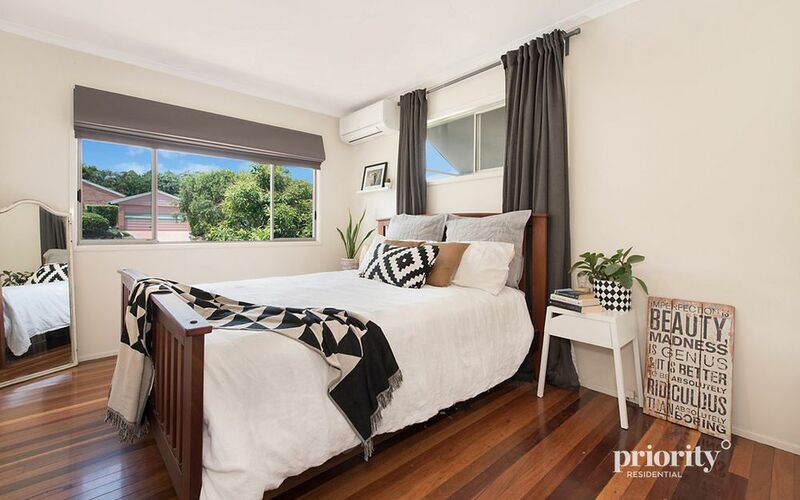 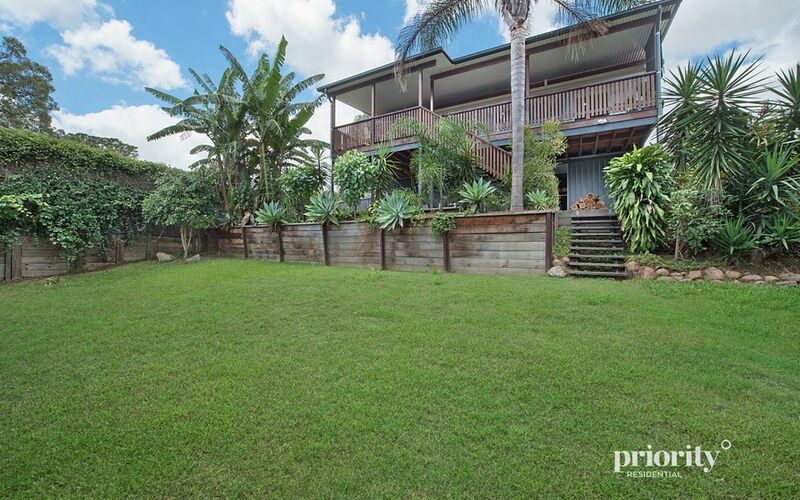 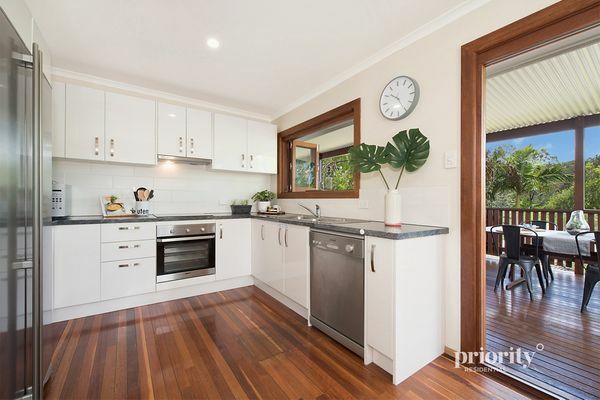 Families have the ease with local schools nearby like the very popular Prince of Peace, McDowall state school and Northside Christian College.